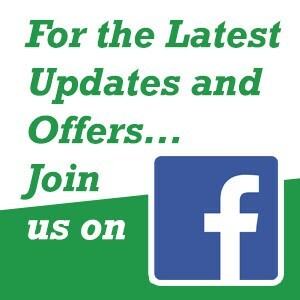 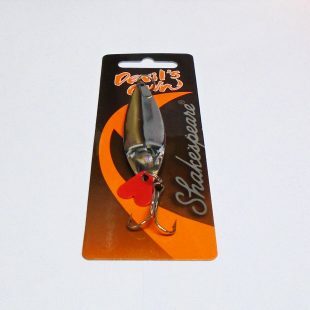 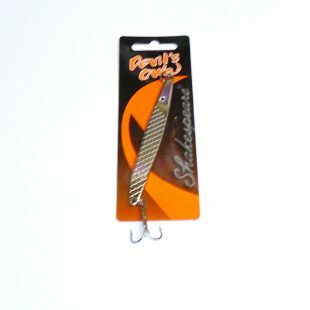 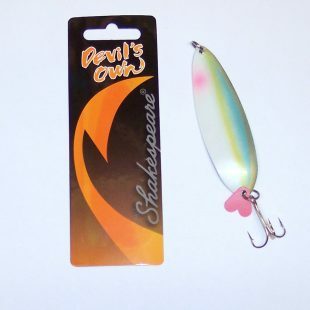 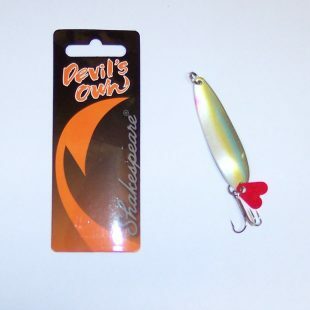 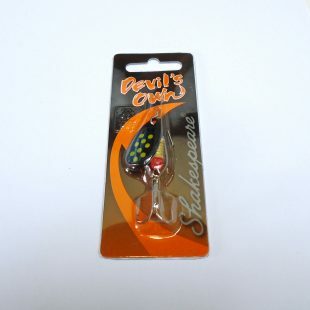 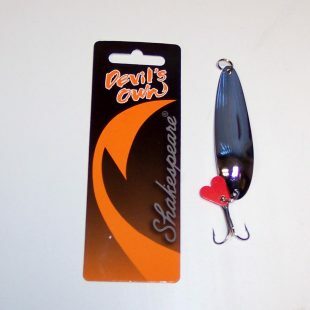 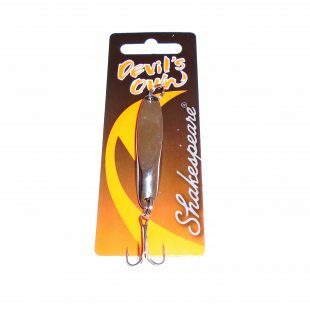 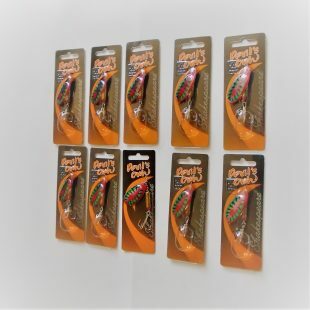 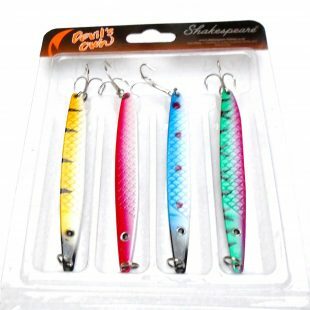 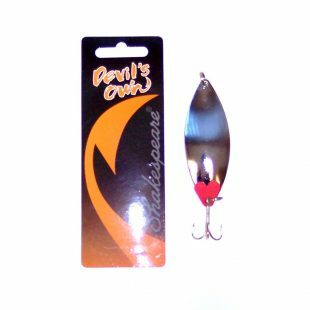 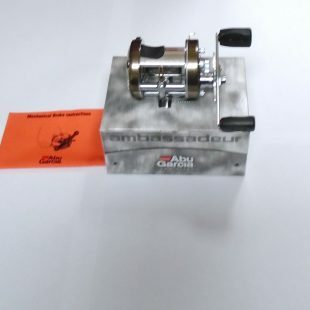 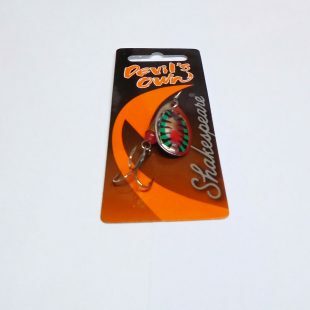 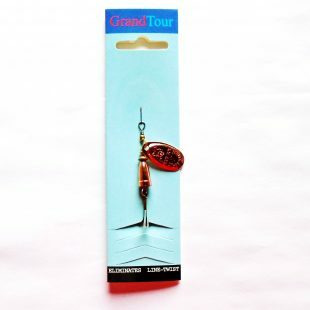 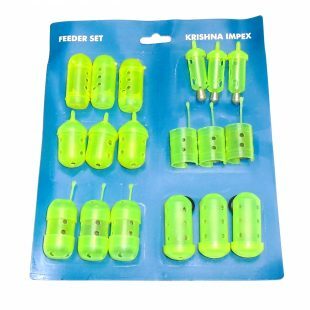 Quality brand Spinners that you know will catch fish just by looking at them! 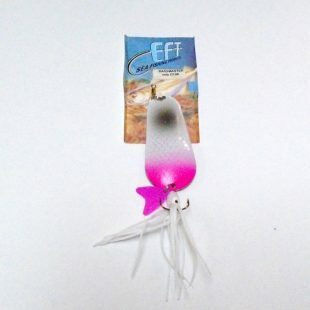 EFT Raspberry Ripple Bass Catcher Approx. 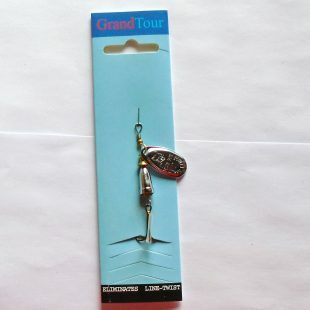 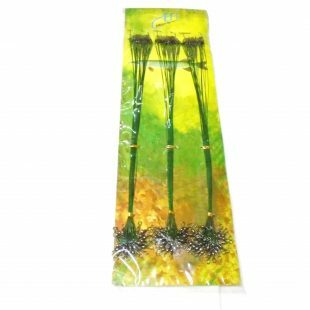 17cm long 41gm. 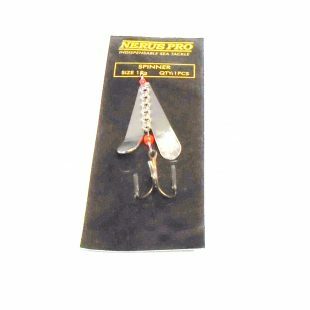 Nerus Pro Big Bertha 18g Mackerel Spinner.